Have you ever considered investing in early-stage startups? There are many who find trying to make a business excel extremely rewarding. 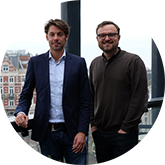 For those of you who want to become a business angel, but don’t know where to start, we spoke to three experienced startup investors who shared tips for beginners. Nowadays, there are many organizations that help investors learn about startup investing and building a portfolio. Things like angel seminars and trainings, workshops and academic courses can be found in most major cities in the Netherlands. 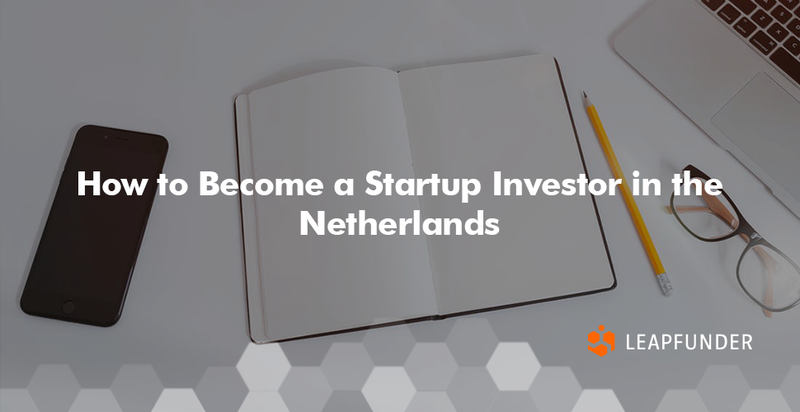 Accelerators such as Rockstart and Startupbootcamp in Amsterdam or Leapfunder’s Round Table Sessions are great for learning more about startup investing and meeting people who can help you further along the way. Participate in these events, screen startups and find the ones suitable for you. Speak to the founders and always make sure to ask yourself questions such as: do I get the idea? Is the team balanced? Are they ready to share and willing to pivot? Do I understand the timing? Is it too soon, is it too early? Is it right now? To answer these questions, one has to both rely on their gut feeling and do extensive research. If the product/service is already prototyped, trying it out yourself is a must. Ask yourself what fraction of your personal net worth you are comfortable with investing. You should realize that if you invest in startups a decent fraction of them will probably fail, so to spread your risk you could invest in at least 10 different companies. In addition, you should recognize that these companies often need more than one funding round, so if you want to minimize dilution of your share, you should count on 2 to 3 investment rounds per company. So as a rule of thumb, the amount you commit per round should be about 1/25 of the total amount you are willing to commit. It is important to develop your own style and methods. Startup investing is a form of entrepreneurship itself. 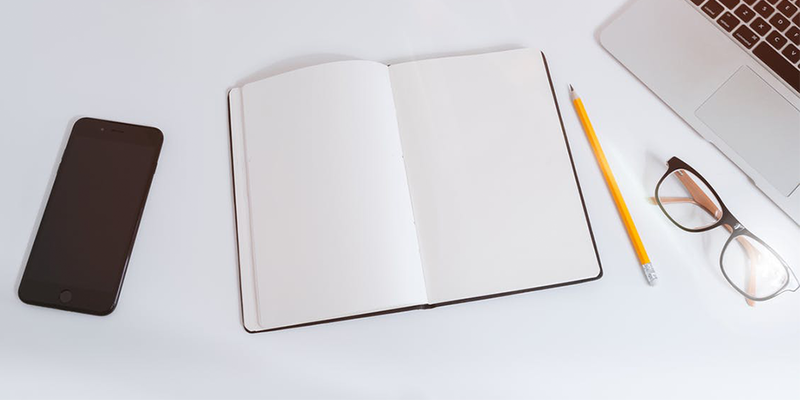 Building a portfolio of investments is similar to building a new company. When you’re new to the game try to start with small tickets. Do a number of small tickets just to get used to it, see what happens, see what information you get and see what information lacks. Practice makes perfect. There is no standard recipe for becoming a startup investor. But there are many resources available nowadays that can really help you. The best way to learn is simply by doing. Start off small and eventually you will grasp the key aspects to pay attention to. Once you’re known as an investor, startups will come to you.